Chief Keef Ordered To Go To Jail For WHAT!? Uh-oh. 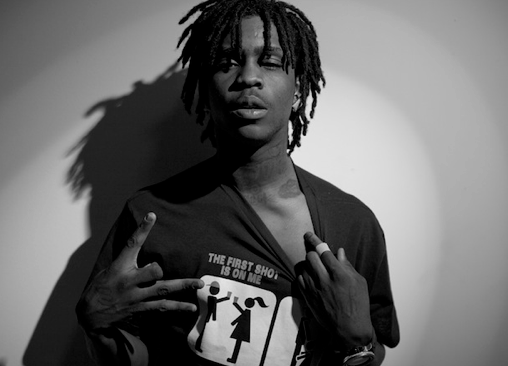 Chicago Police have been told to lock Chief Keef behind bars. Click below to find out why.